In Edinburgh, in East Dunbartonshire, and now in Ayr, a worrying theme is emerging in Scotland these days. Just as a few, far-sighted councils have started to put in protected space for cycling on major roads, the backlash has started, and with some force. First, Edinburgh’s flagship East-West cycle route was partially derailed by a motion to reconsider the options (even though the consultation responses were strongly in favour of a direct protected cycle track). Then East Dunbartonshire council voted by 12 to 11 not to extend the Bearsway cycle route, even though the extension would have answered many of the problems that critics raised about cyclists not using it. 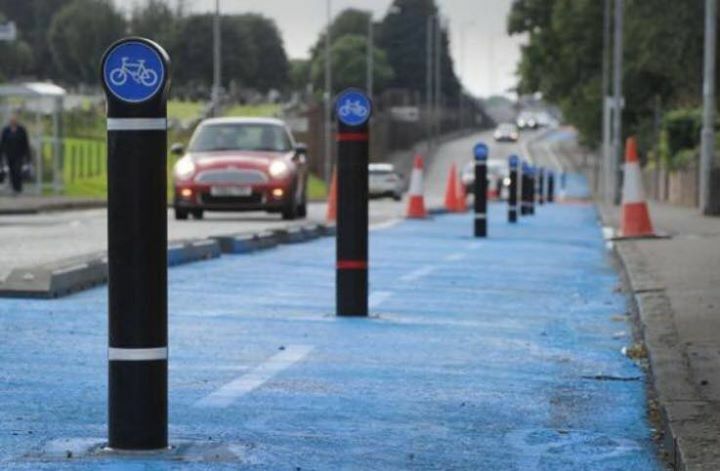 And now, South Ayrshire councillors are raising a motion to remove the Holmston Road protected cycle track – something that would cost the council a huge amount of money, and represent an enormous waste of resources. It can be argued that backlash is a good thing – it’s a sign that local authorities are starting to rebalance our roads in favour of active travel and away from the dominance of the private car. But not if it means we end up going in reverse. 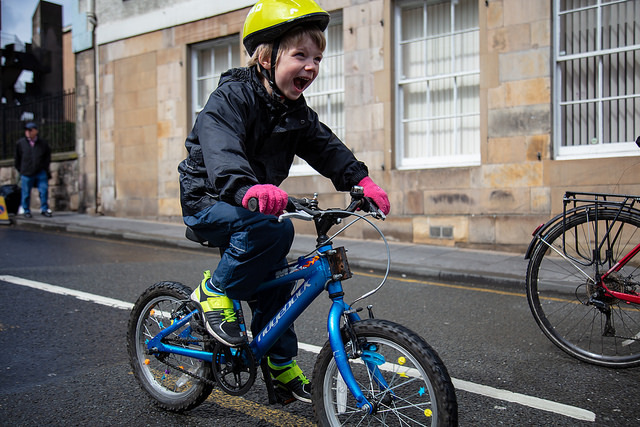 We’ve fought so hard to get the funding for cycling and make the evidence-based case for building infrastructure that anyone can use – from kids cycling independently, to fast commuters, to those less able to battle it out on the roads with the traffic. We cannot afford to see what progress we have made ripped out because of populist councillors seizing on the fears of people who don’t see the bigger picture. What they don’t understand is that we all stand to benefit – even those of us who do not ride a bike and never will. It only takes a small number of drivers to switch to other modes of transport to make dramatic drops in congestion in peak hours. But that won’t happen if cycling faclilities like Bearsway or Holmston Road are trashed before they have even begun to be used and connected into a wider network. If you are in South Ayrshire – write to your councillors now in support of this lane. And everyone else – make sure your councillors know that you too would like to see space for cycling on your streets. Don’t let our voices be drowned out by those who value the convenience of driving above the safety of the most vulnerable road users. 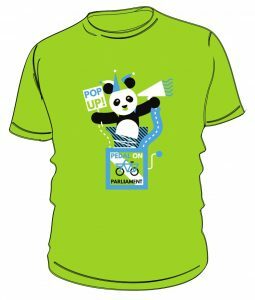 ← PoP Reboot – Can you Join Us?